Add a touch of luxury to the heart of your home with the new collection of stylish range cookers from Leisure, exclusive to Currys. 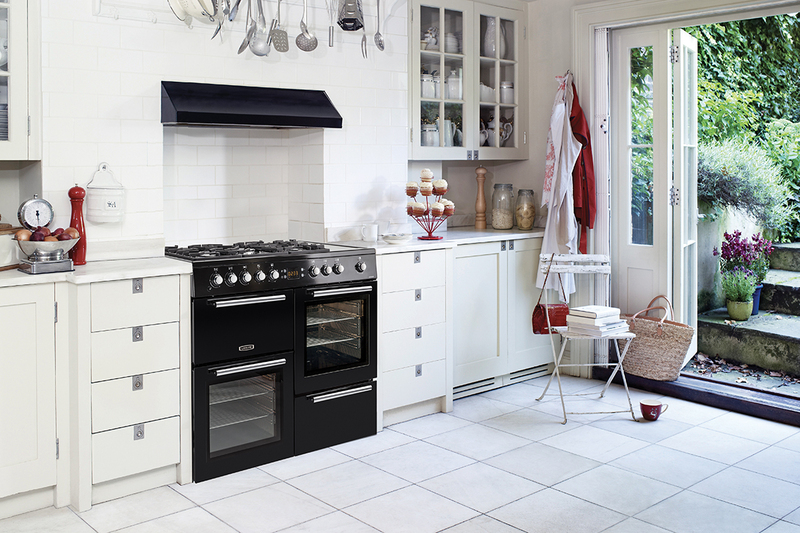 Designed to stand-out at the heart of your kitchen, our new Leisure A La Carte collection offers you the ultimate solution to flexible cooking; available in 60cm, 90cm and 100cm in different fuel types and colours that will suit any kitchen. Trust Leisure to help you serve a delectable feast for your guests.